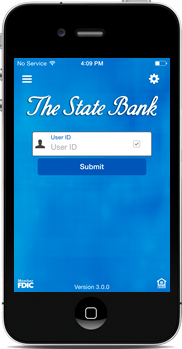 The State Bank Mobile banking allows you to access your accounts from your internet enabled mobile device. Use our mobile banking applications (apps) for iPhone® or Android™. As long as you are enrolled in online banking you can start using our mobile solutions today. Our mobile banking apps allow you to do most of the things you can already do with online banking. Visit the App Store or scan the QR code below with your phone to download the app now! Visit the app store on your mobile device to download the app. 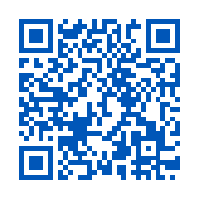 Scan the QR code with your mobile device to download the app. 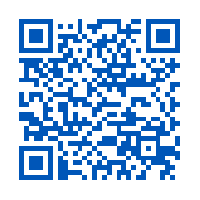 Visit the Google Play Store or scan the QR code below with your phone to download the app now! Visit the Google Play™ store on your mobile device to download the app. Don't have a smart phone? No problem. Visit mb.statebankspiritlake.com on any internet enabled mobile device and use our mobile website. As long as you are enrolled in online banking you can start using our mobile solutions today. Feel safe and secure using our mobile banking solutions. The apps do not store any information on your device and uses the same SSL technology as online banking to transmit data. Visit our mobile security page for more information on keeping you and your devices safe. *Online customers must first be enrolled in Bill Pay in order to have access on your mobile device. Contact us if you would like to sign up for Bill Pay.